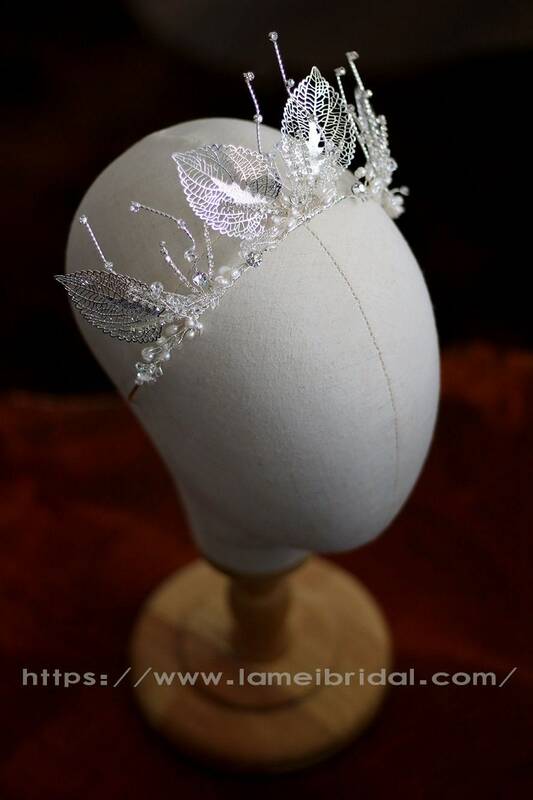 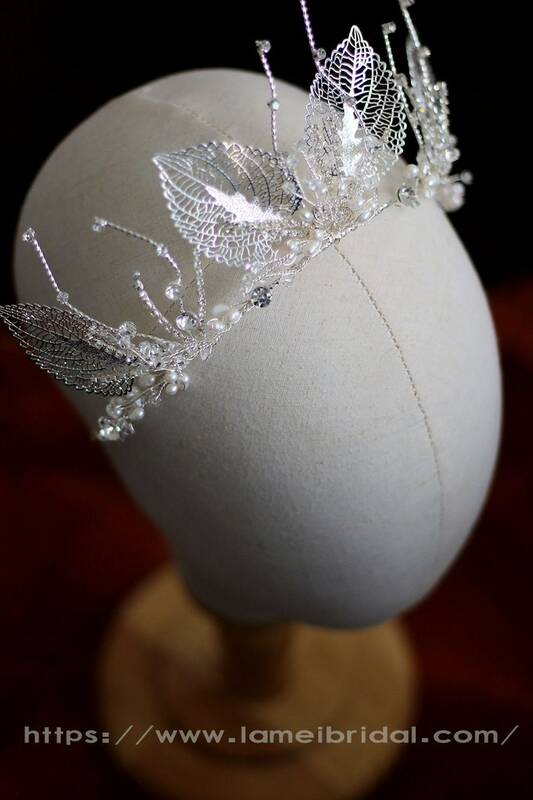 Big Silver white beaded crown. 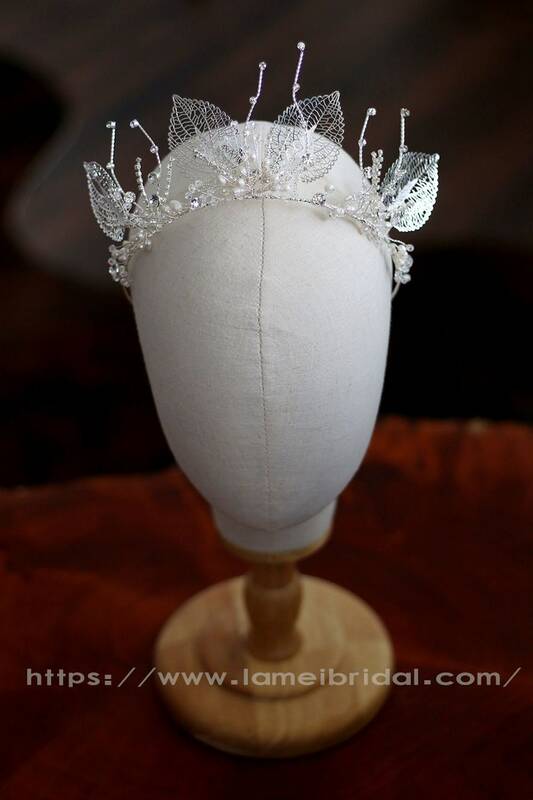 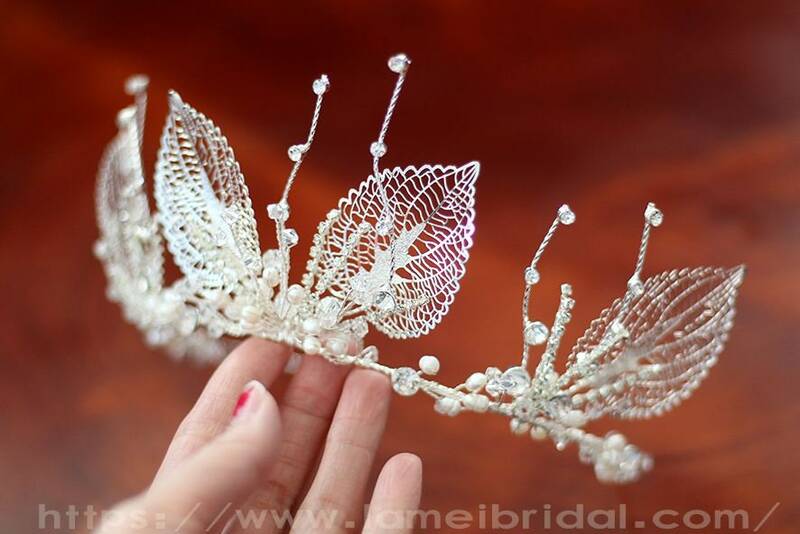 Beautiful crystal beaded Crown. 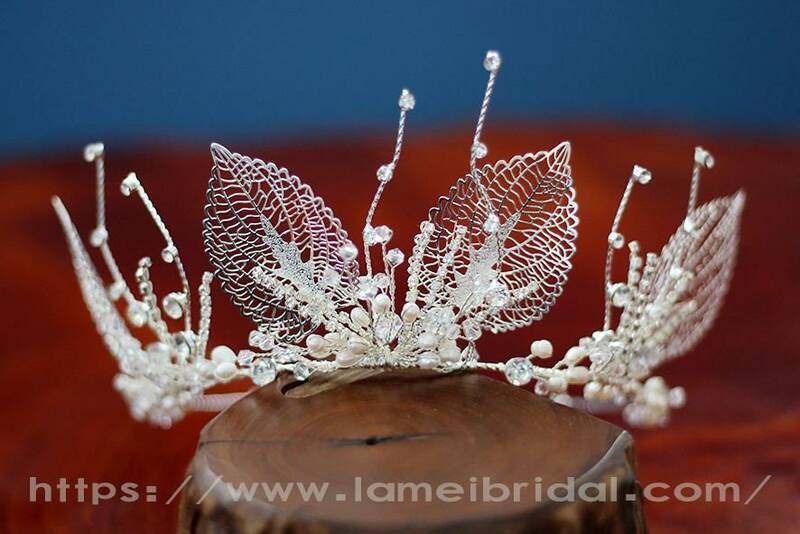 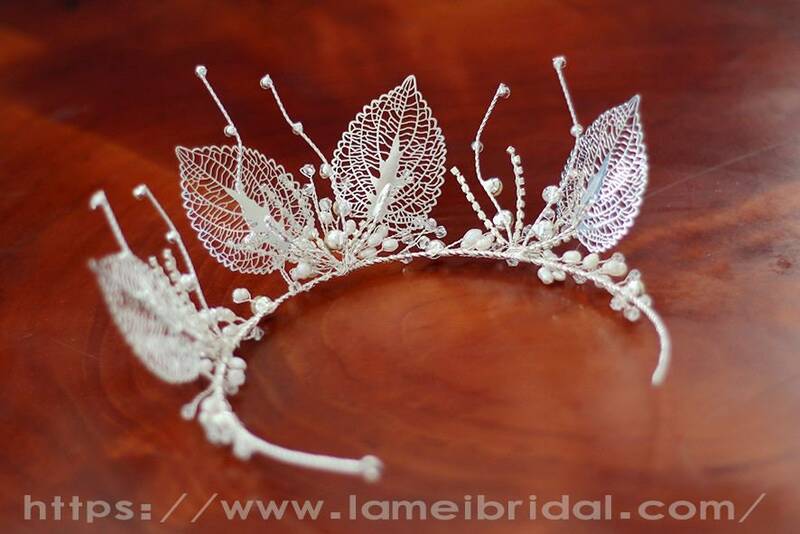 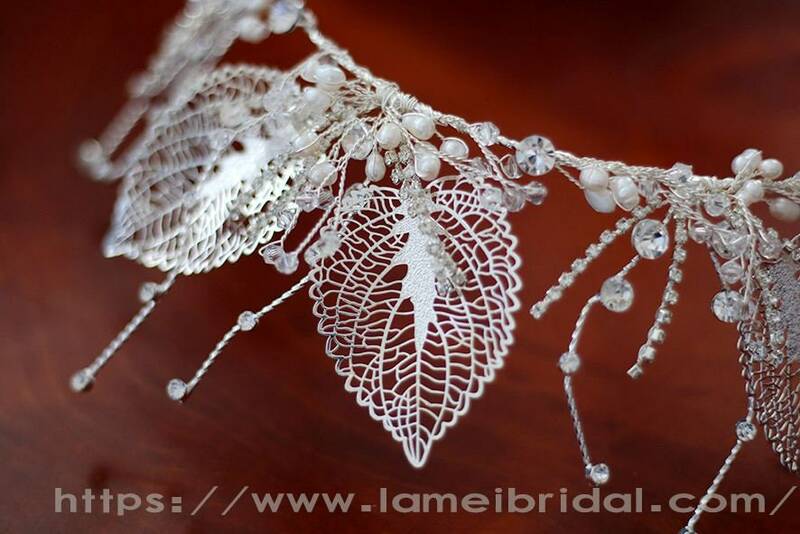 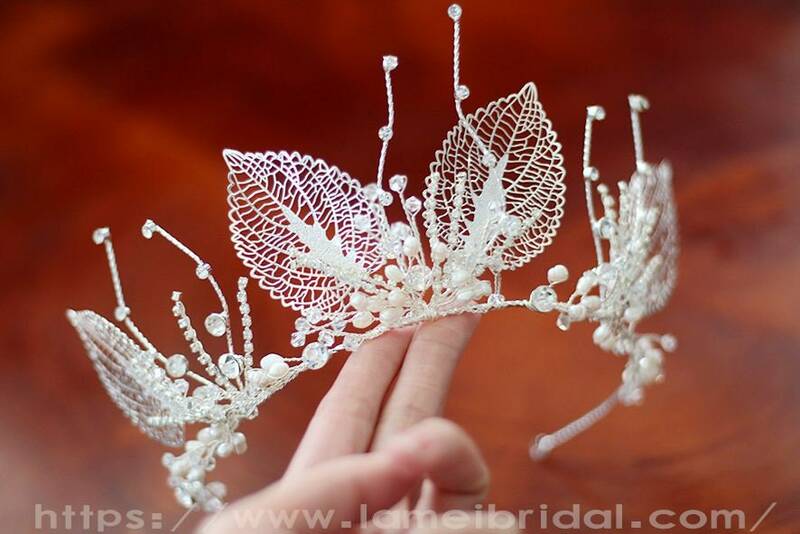 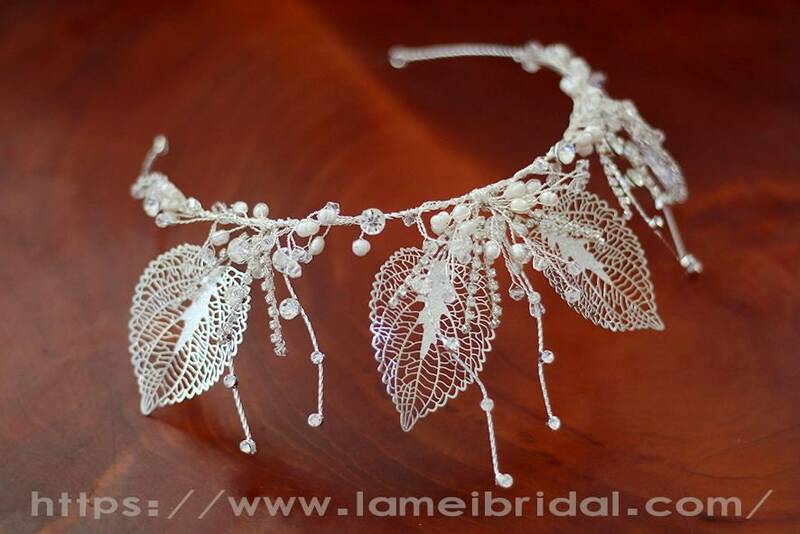 It is an elegant and original silver tiara crown. 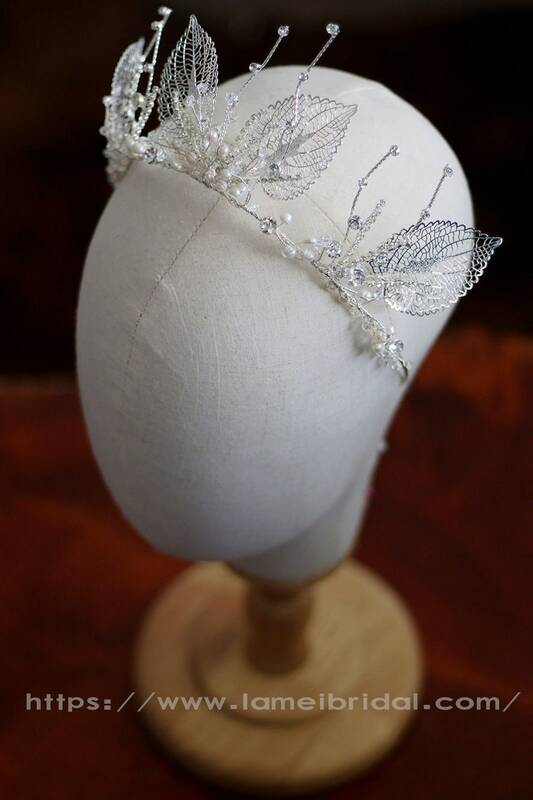 It is a perfect hair accessory for a night wedding or a cocktail party.